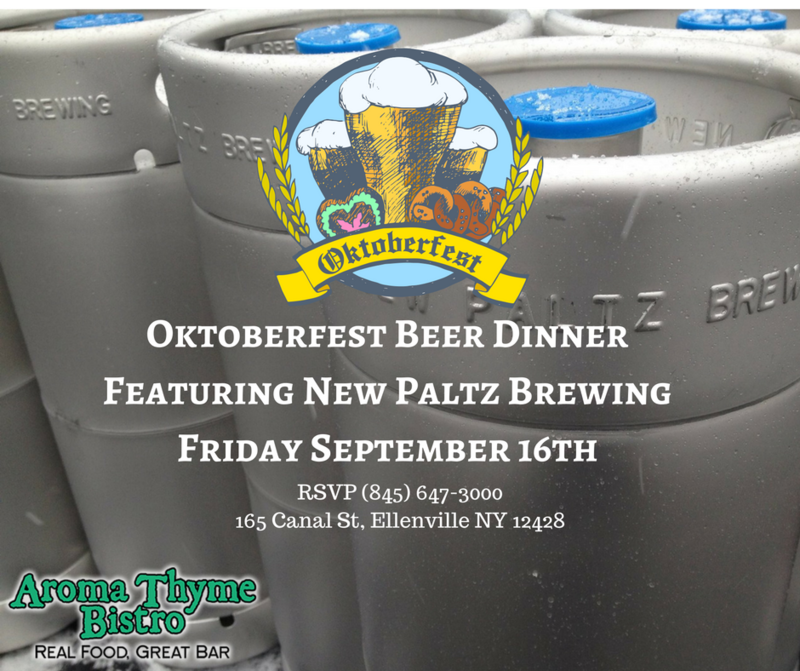 We are kicking off Oktoberfest with a beer dinner featuring New Paltz Brewing. Come explore their German style beer with the Aroma Thyme Chef's creations. Join owner and Brewmaster Heiko Giesberg for dinner and lesson on German style beer. Our Hudson Valley Oktoberfest runs September 17 to October 3rd. 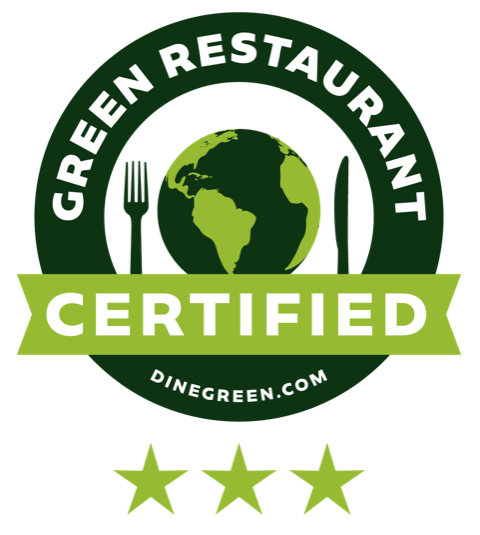 It's great beers on tap and food specials like Saurbraten, Schnitzel and Spatzle. This is much different than our Oktoberfest beer dinner.